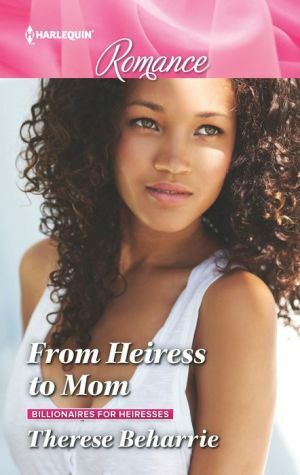 In this Billionaires for Heiresses story, Autumn is stunned when Hunter Lee, her billionaire ex turned best friend, appears on her doorstep -- with a son! Their relationship changed because she wanted a family and he didn't believe he'd make a good father, but they never stopped loving each other. Now he needs her help. Will caring for baby Eli together make them realize how much they both want this little family…forever?